And here we go! WRAL TV5 dispatches a dozen photographers across the viewing area for Football Friday. Jeff Gravley takes the reigns from the retiring Tom Suiter for our 36th season. Due to the Olympics, the first show will be an abbreviated version, folded into the 11 o'clock news tonight. The full half-hour premiers on August 26th. 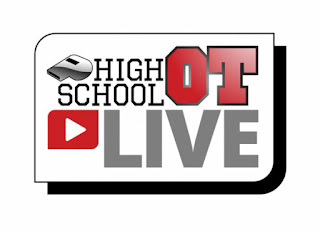 We launch a major new program on our HighSchoolOT web platform tonight at 6:55, HighSchoolOT LIVE. This is crazy ambitious. Utilizing video streaming technology, cellular transmission and ultra-compact production gear, we are webcasting seven games simultaneously...and pulling them together in a live studio show. It's hosted by our guru of prep sports Nick Stevens. 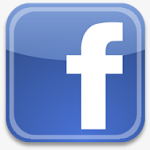 (My heads about to explode as I type this!) 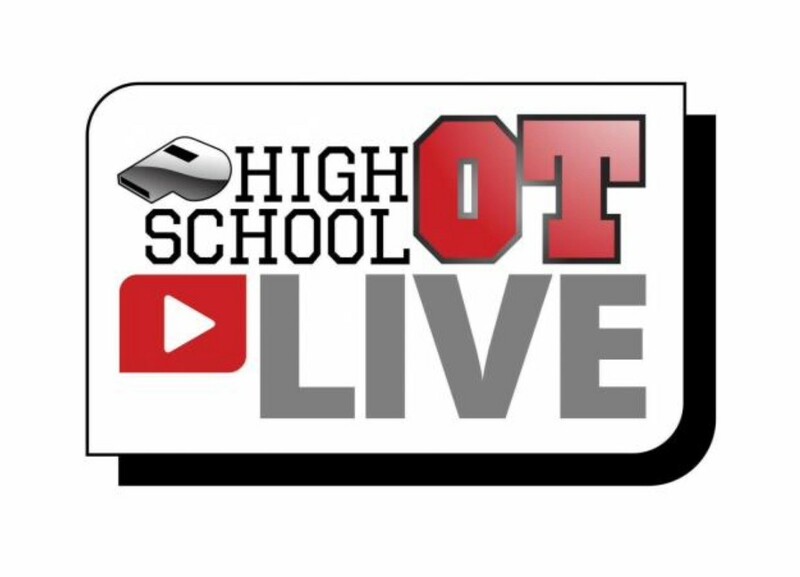 Bookmark this: www.highschoolot.com, and thank you Taco Bell for signing on as the presenting sponsor. Connecting with the community is in Capitol's DNA as a local broadcaster, and high school sports is as grass roots as you can get. 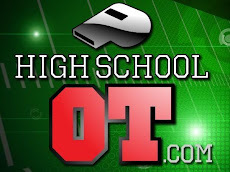 The HighSchoolOT website and apps clocked 20 million page views last year and 1.5 million unique visitors. It's obvious that prep sports matter in the Triangle!